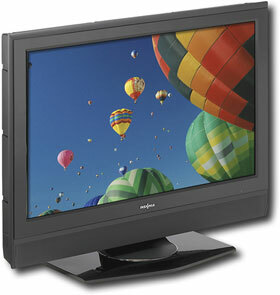 Win a 37″ Flat-Panel LCD HDTV!!! Go over to 5 Minutes for Mom's blog and check this out!!! Yes, you read that correctly - even though I can hardly believe it myself - we are giving away an Insignia® 37″ Flat-Panel LCD HDTV!!! This incredible prize is valued at $799.99 and is courtesy of Best Buy. HOW AWESOME IS THAT ?!? !